People of all ages love to have fun, and one of the most American ways to do this involves amusement parks, carnivals, water parks, and midways. Almost every state holds at least one of these attractions in a full-time, permanent location. Hundreds of other attractions travel from one location to another so that they can serve as major aspects of various cities’ celebrations. Many of these carnivals and entertainment shows move on a regular schedule, always showing up at the same location year after year. Amusement attractions help increase the tourist dollars brought into cities and towns, as well as financially benefiting the owners of such attractions. However, these attractions all require the use of different rides, fun houses, games, and other components to make things as entertaining as possible. Each of these separate items carries an element of risk, however slight. Of course, making sure that everything is continually maintained help reduce that risk to acceptable levels, and with a trained eye continually looking out for sudden emergencies, things go well most of the time. It takes training and dedication to ensure that things always go well in this type of setting, and people’s lives do depend on the human factor in vast machines and setups, where the loss of a small bolt can cause serious injuries to happen. This training takes time and can become quite an investment for a smaller operation. 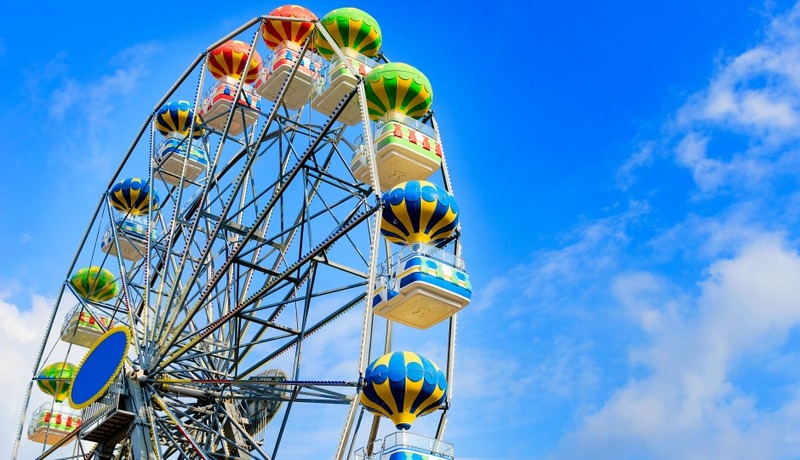 However, an amusement park consultant can help by making sure that all aspects of training get covered, answer any questions, and also check over equipment to make sure no foreseeable problems exist. Just as many parks and other entertainment venues use experts to determine what their prospective audience wants, an amusement park consultant can help detect hidden safety issues that can create the basis for not only lawsuits involving injuries or wrongful death, but also damaging bad press, reviews, and a wholly tarnished reputation that follow tragic accidents. Having had a consultation with an expert can diminish your liability in disastrous situations by showing that you made sincere attempts at ensuring public safety and well-being.